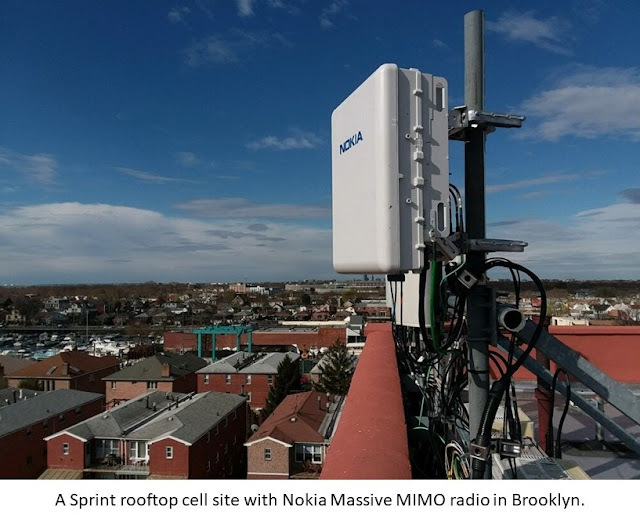 Sprint are also building on their legacy TD-LTE experience to deploy massive MIMO for LTE and 5G. The fact that Sprint has a lot of 2.5 GHz spectrum will help them massively in 5G rollouts. To make their subscribers aware of their 5G vision, they have also created a new Sprint 5G YouTube channel. The playlist below expands further on their vision.